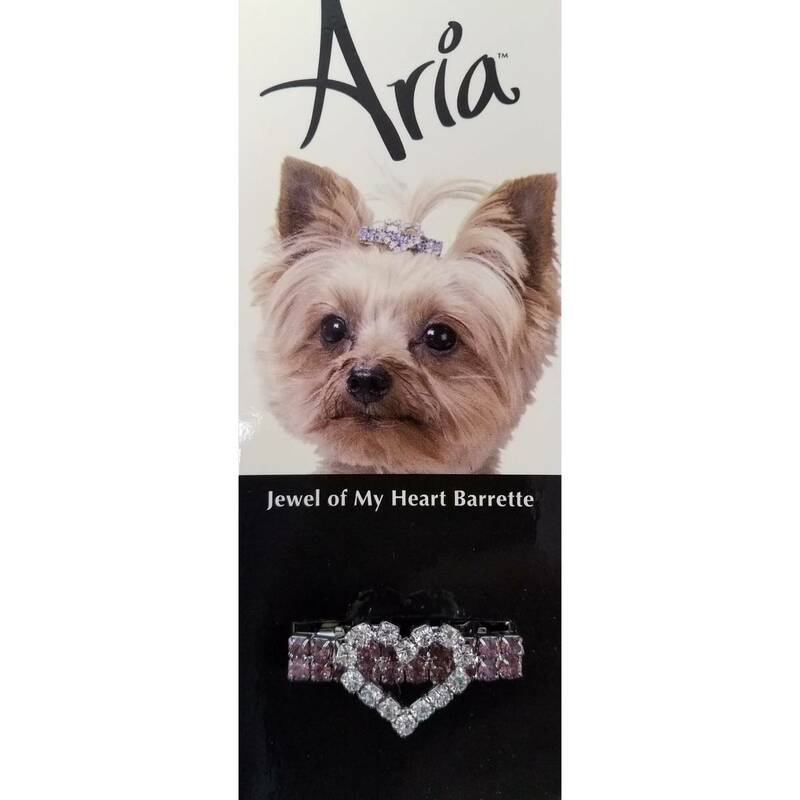 Rhinestone-encrusted barrettes add sparkle to your pet's look! French-style barrette clips attach easily without snagging. Rhinestone-encrusted barretes add sparkle to your pet's look! French-style barrete clips attach easily without snagging. 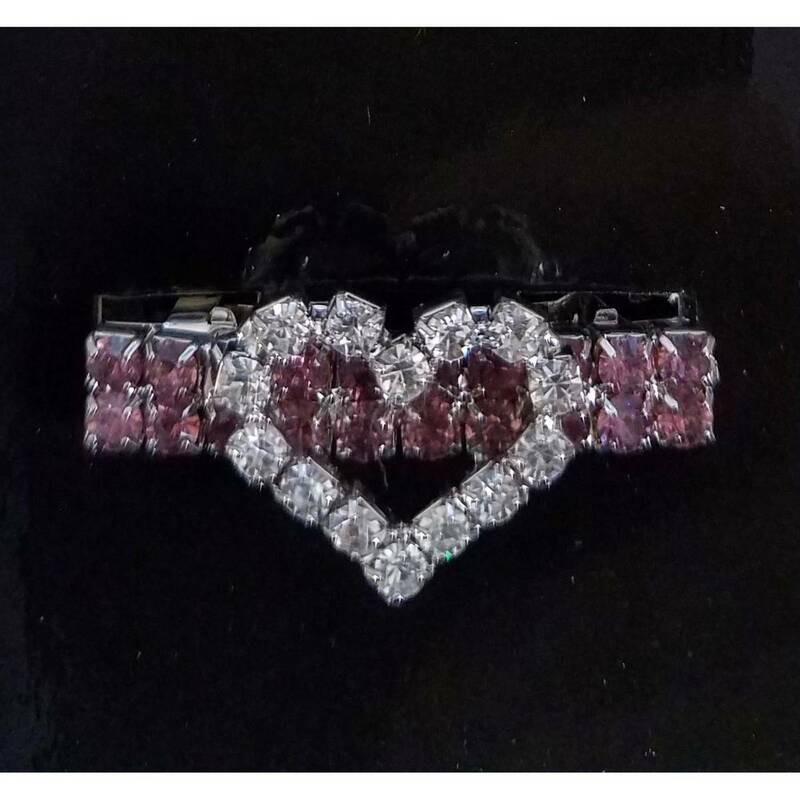 Barrette measures approximately 1 1/2" L x 3/4" W.